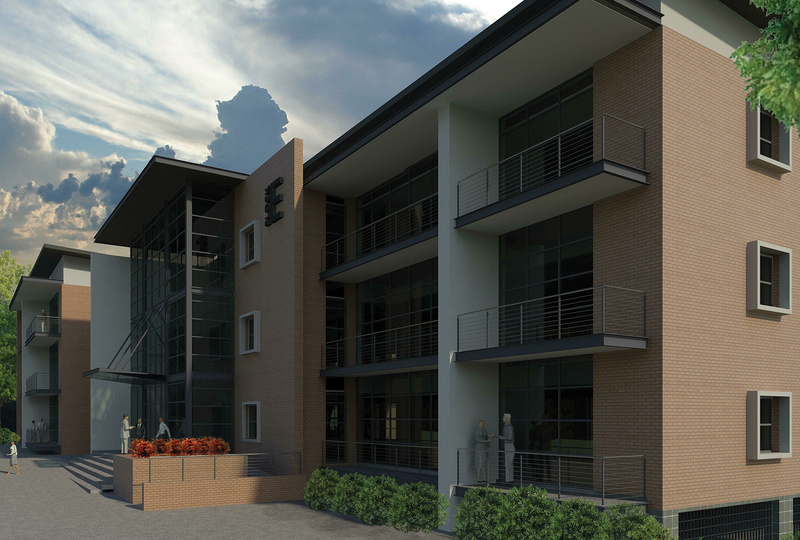 Upper Grayston is an office block of 2,500m2, located in the heart of the greater Sandton node in Johannesburg. Solid Green is appointed to lead and manage the Green Star Certification process. The project is targeting a 4-star rating. The building has a mixed mode HVAC system allowing the HVAC system to be switched off when outside conditions are favourable. The lighting system is fitted with motion sensors, daylight penetration is optimised through daylight modelling, and water is heated through solar hot water. The building makes provision for cyclists Construction started in June 2011 and the estimated completion date is April/May 2012. To see the case study of this green building on the GBCSA’s site, click here.